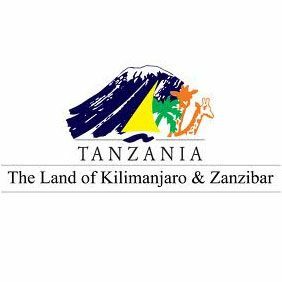 We are committed Travelife partners, and amongst the very first Tanzanian members. This means that we have gone through trainings and reviwed our methods, but it also means we are still constantly learning how to lower the impact on nature. 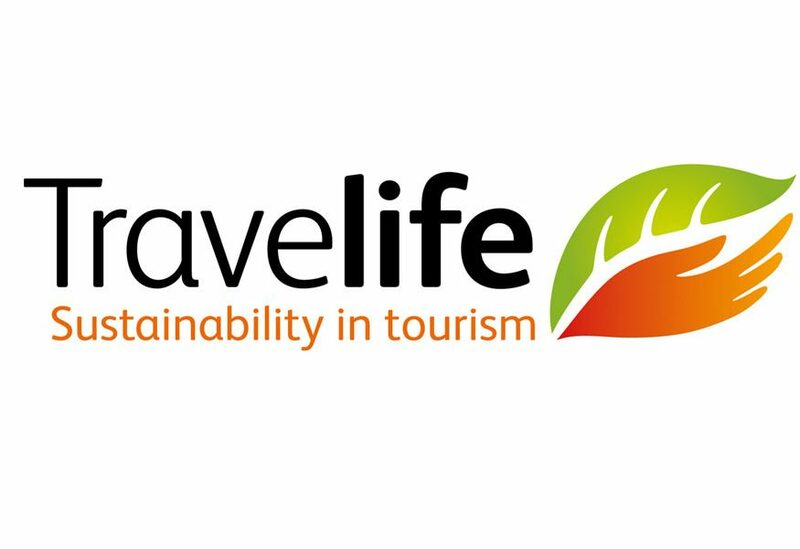 “Low impact, high income” is also a guide line for us, meaning: we keep the negative impact on environment and communities low, but make sure everyone involved in our tours gets a reasonable income. Our promise to our clients is that they are always welcome as themselves. We respect every individual and their beliefs, and we can also arrange for example halal holiday packages. Our no to discrimination is not only towards our clients – it’s also something we practice in our local community and in our office. 3. 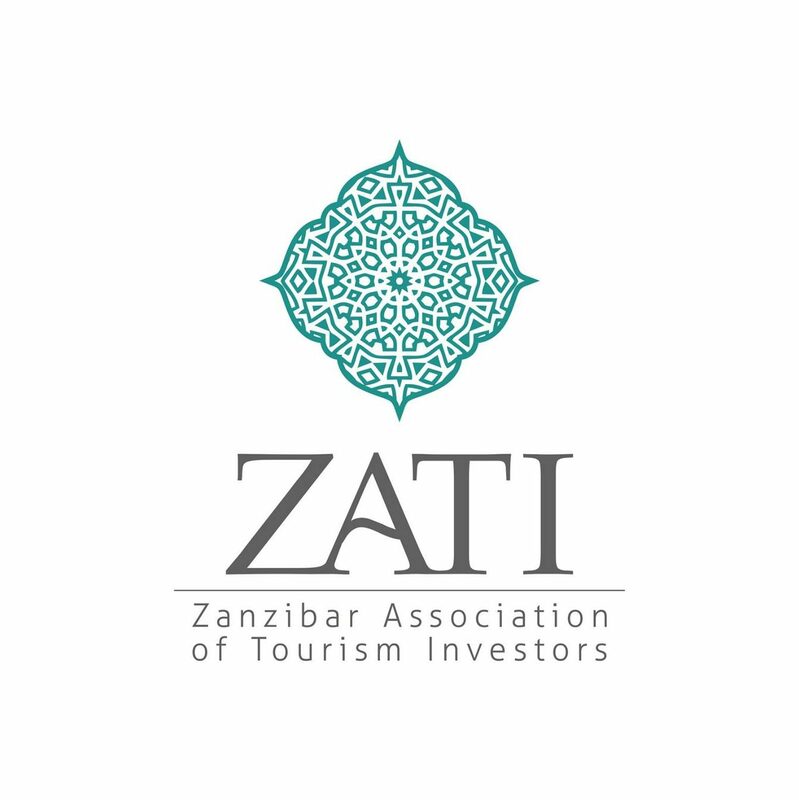 By choosing a local certified company you also make sure not to contribute to the illegal tourism business and you make sure your chosen provider pays taxes and livable salaries.